Artists of all genres seem to be drawn to Durango, perhaps for the inspiration they receive from the beauty that surrounds them, or the multitude of creative mediums available. 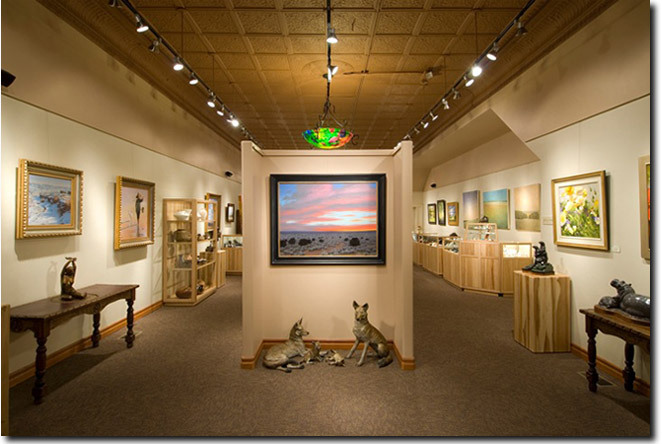 Main Avenue, and the Durango Area, are home to nearly 20 galleries ranging from sculptures to paintings, Native American inspired to nature inspired. You’ll want to leave enough room in your home for one of these treasures.